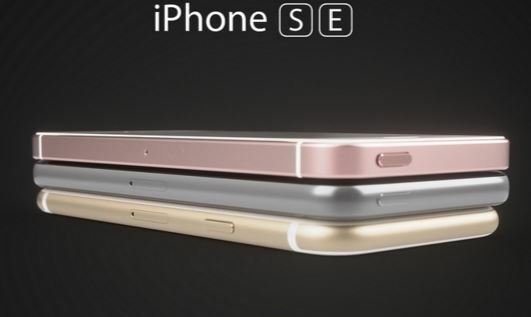 Finally, a somewhat affordable smartphone solution for Apple fanatics, enter the 4 inch, Apple iPhone SE. Somewhat smaller in size, this powerful device offers all the horsepower and functionality that iPhone users expect and need. Best of all, the device is available immediately in America starting at $399 (US) – a trade up option will be available to existing iPhone users for as little as $10 a month for a 24 month term. 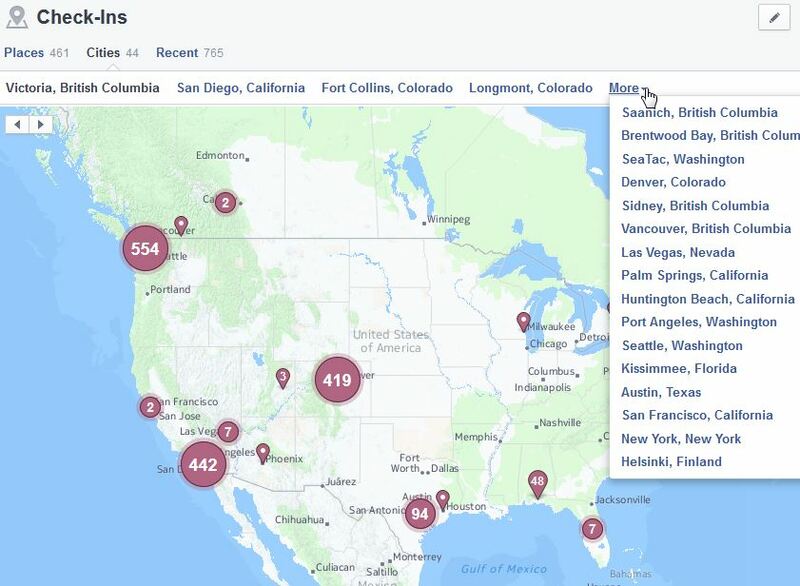 Something for FB fans who are are unsure how much location data their are sharing… Facebook users can easily access their entire location history. Essentially, this is all the places where you use the facebook “checkin” feature.